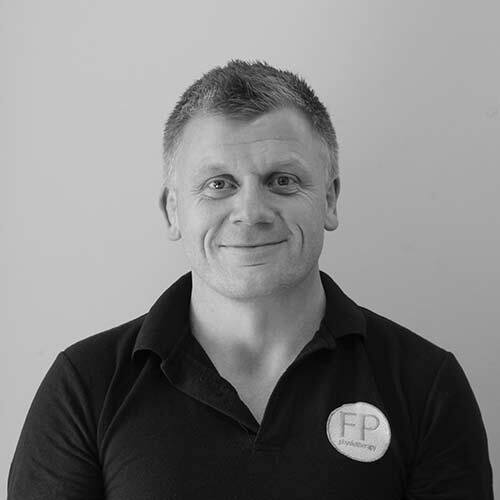 Alex qualified in 2005 from the University of the West of England gaining extensive experience at University Hospitals Plymouth NHS trust, in a dual role of Clinical Specialist Physiotherapist in spinal pain and Senior musculoskeletal Physiotherapist. Alex has also provided sporting injury management to local rugby and running clubs for many years. An Accredited member of the Acupuncture Association of Chartered Physiotherapists, Alex is highly skilled in a wide range of manual therapy techniques to compliment exercise prescription. Alex has a keen interest in the management of spinal dysfunction and pain, knee and shoulder injuries plus post-operative rehabilitation. Alex has completed post graduate courses in chronic pain, Sporting Hip/Groin, shoulder dysfunction, acupuncture, Knee injuries and regularly attends spinal meetings in order to deliver best evidenced care. Alex enjoys sarcasm, running, Rugby, training in the gym and red wine.